T-Mobile is moving forward with plans to offer LTE over unlicensed Wi-Fi bands, potentially improving coverage in areas where its regular network struggles. According to GigaOm, T-Mobile and Alcatel-Lucent will start deploying LTE over 5 GHz Wi-Fi bands in 2016. 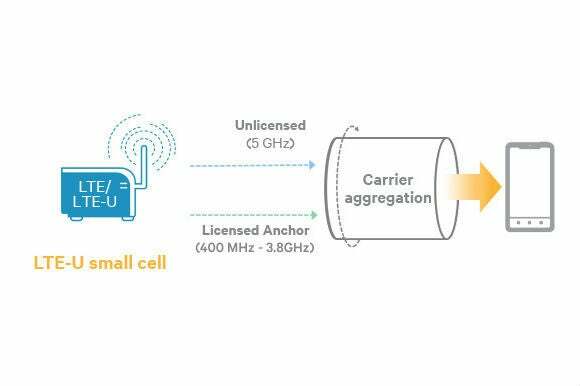 A trial run of so-called LTE-Unlicensed technology is set for later this year, followed by a rollout of more advanced LTE-License Assisted Access next year. The idea, PCMag notes, is to set up “small cells” near universities, offices, and other areas where LTE coverage is in high demand. T-Mobile will then use unlicensed Wi-Fi spectrum to give its LTE network a boost, moving between channels that aren't already occupied by Wi-Fi networks. While the plan sounds solid in theory, the Wi-Fi industry has some concerns. As LightReading has pointed out, Wi-Fi is “polite” by nature, backing away from transmission when it detects interference. LTE doesn't have that kind of politeness built in, so the fear is that growing use of unlicensed spectrum could crowd out Wi-Fi over time. 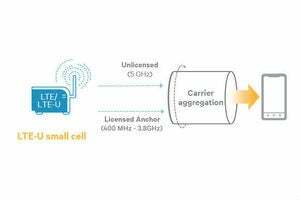 It's worth noting that Qualcomm, whose radio chips are embedded in small cells with LTE-Unlicensed technology, claims that it's a “good neighbor” to Wi-Fi. The current technology poses no more of a threat than another access point, Qualcomm says, and it plans to build in additional protections for Wi-Fi over time. Also, the Wi-Fi Alliance isn't so much poo-pooing the idea as it is saying that everyone needs to work together on addressing the risks. In other words, you shouldn't freak out about LTE trampling on your Wi-Fi network just yet. T-Mobile and the rest of the industry has at least a year to hash it all out. Why this matters: Wireless carriers have turned to Wi-Fi to fill in their coverage gaps before. AT&T, for instance, offers a network of free hotspots for its subscribers, and T-Mobile lets users make calls and send text messages over any Wi-Fi network. 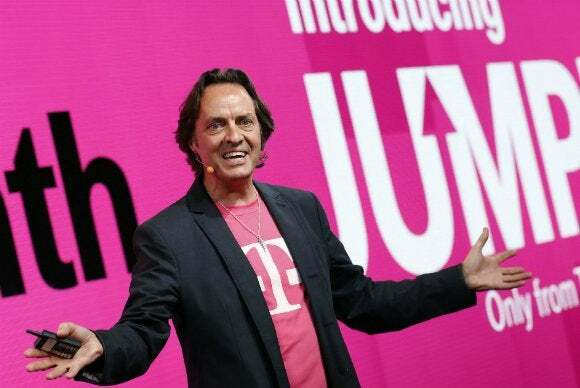 But T-Mobile's latest effort goes beyond using existing Wi-Fi networks, and seeks to borrow unused wireless spectrum. Potentially, it could provide a better experience than anything carriers have done before, but only if it doesn't crowd out other Wi-Fi users in the process.